I wrote calligraphy [粋] and [晶] at Sushi restaurant “Sushi SHOU”. 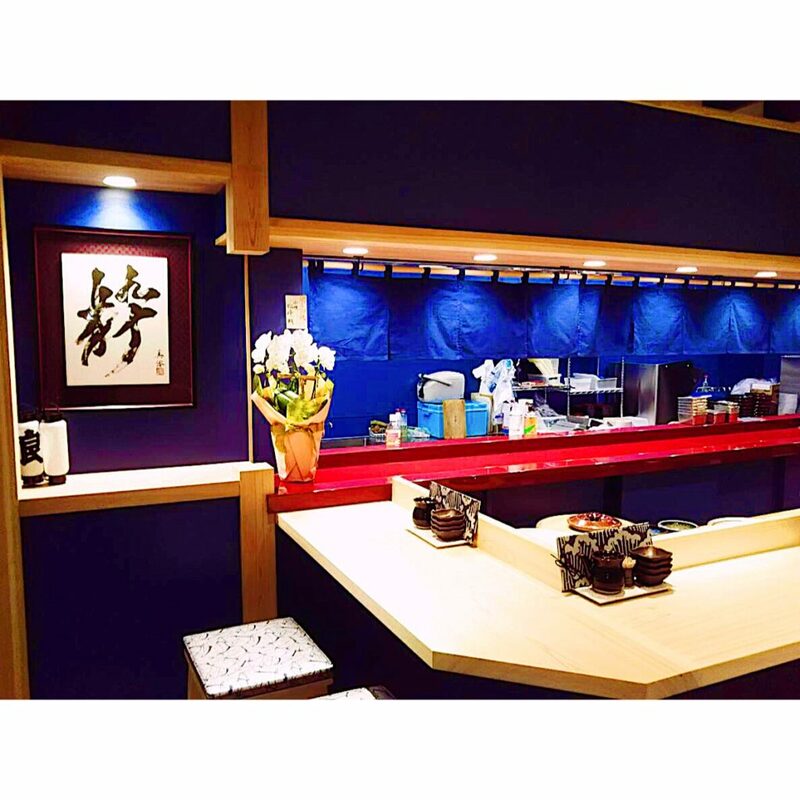 This restaurant move to Toyosu from Tsukiji. There is always such a long line at the restaurant.